Have you ever met a couple and thought to yourself, “well, they just belong together” and you get excited every time you get to hang out? That pretty well sums up the first time I talked with Tara and Steven. Then I had the honor of meeting their families and it was easy to see that they were made for each other. 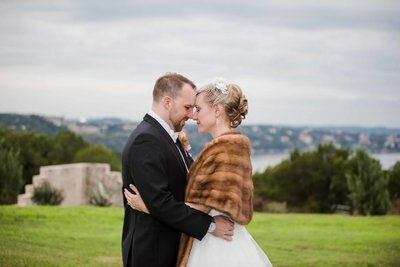 During their Georgetown, TX wedding ceremony at Union on 8th, Pastor Mark talked about how Tara had prayed for the next man she met to be the one she was supposed to marry – and then Steven came into her life and the rest, as they say, is history. They definitely knew what they did – and did not – want to have as part of their wedding day. No flower girls and ring bearers for these two…instead their furbabies Molly and Kilo were escorted down the aisle wearing custom leashes made of greenery to match the bride’s bouquet. And to keep with tradition, they did not see each other before the ceremony. 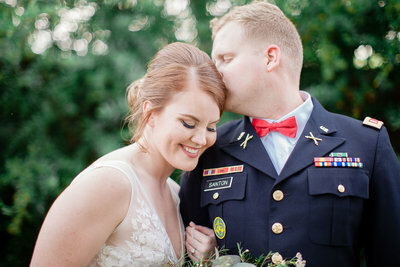 Tara shared her first look with her dad under the trees lining the courtyard and it was every bit as perfect as imagined. 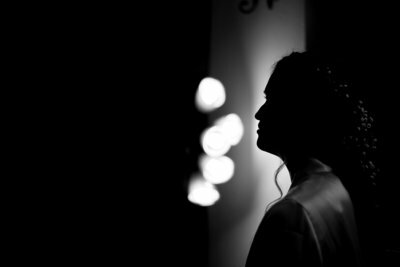 Tara is one of those amazing, super organized people who can plan everything down to the smallest detail and it definitely showed in their wedding day! Throughout the afternoon, I heard guests comment on everything from the beautiful decor to the awesome venue and music, but the number one thing I heard over and over was how overjoyed everyone was that these two are now husband and wife. 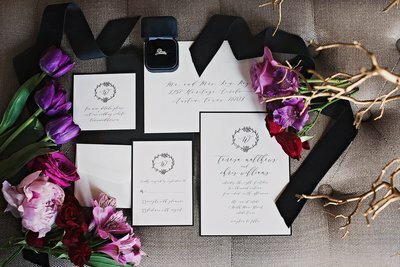 Their wedding day was the ultimate celebration of the lives they joined together and the future they will build together. Congratulations, Tara and Steven (and Kilo & Molly!). 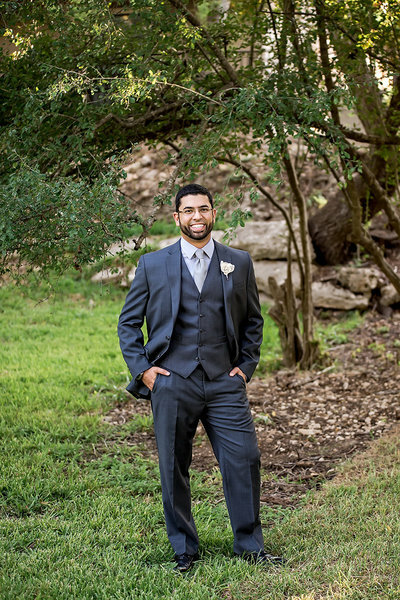 Be sure to check back in a few weeks for the full blog post detailing every moment from their wedding!